7NRGY "It's in the name"
1.) 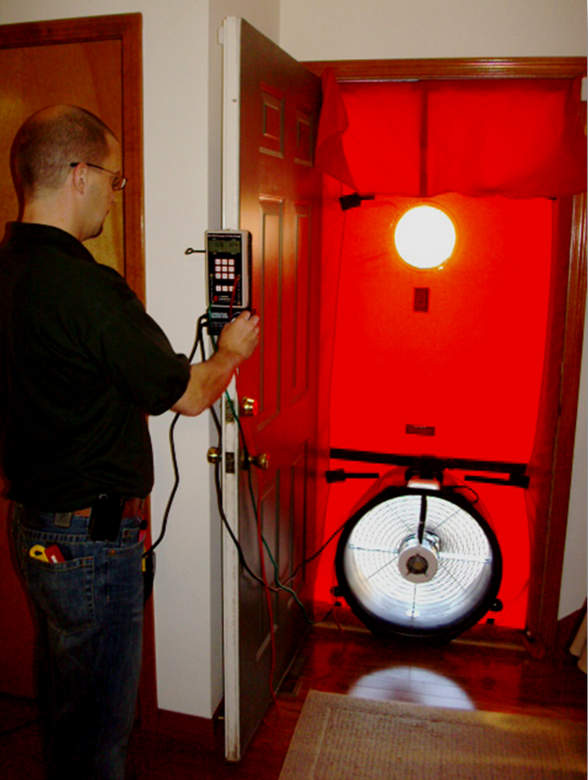 What is an Home Energy Assessment? Answer: It is a top to bottom inspection of your conditioned space (the area that you are trying to heat or cool), an air leakage test utilizing a blower door, safety tests that include carbon monoxide (CO), spillage, draft, gas leak, visual inspections, & indoor air quality (IAQ) concerns. Using your collected volume, the building aiflow standard (BAS) and building tightness limits (BTL) are then verified to ensure your heath & safety and the durability of your largest investment, your home. Occupational behavior of the use of lighting and appliances, in addition to the review of 12 months of utility usage are then applied to a DOE approved computer modeling software. This in turn, creates an indepth Home Energy Report which will show you, as the home owner, the best improvements that will increase your comfort and lower your utility bills. This report should stay with the house and has proven to increase value and produce quicker home sales throughout the nation. 2.) Who should I hire to perform this inspection? Answer: An individual that is nationally certified by the Building Performance Institute (BPI). Someone who has been approved to be on the program listings: Home Performance with Energy Star (HPwES) , Efficiency Kansas, Cool Homes, or is a Missouri Home Energy Auditor. 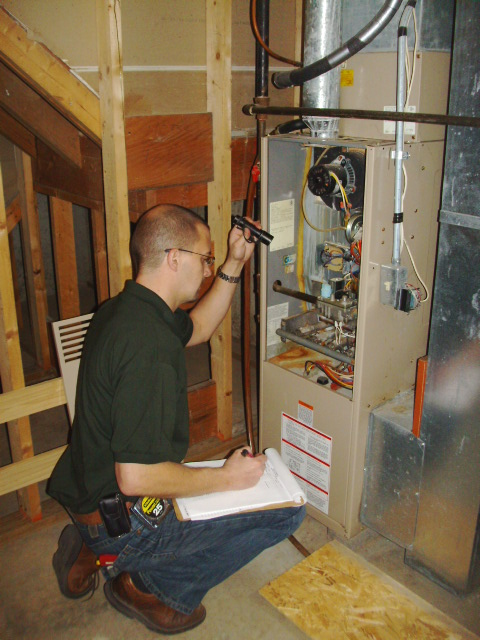 Experience is also very important, so choose someone who has performed at least 100 Comprehensive Home Energy Audits. 3.) Who do I hire to perform my weatherization improvements? Answer: Choose a weatherization firm that has been awarded by The Home Performance with Energy Star HPwES. 4.) What incentives are available to be applied to my weatherization improvements? Answer: There are numerous incentives here in the Kansas City area, but this all depends on the location of your home and what utilities that you consume. Please call to verify what incentives you may be eligible for. For more information on what an Home Energy Assessment entails, please click on the Department of Energy's video on "Energy 101"
To answer that, please refer to our tab located above "Our Staff & Contact Info" (Mark Rixson) to verify my qualifications, certifications and experience. In addition to those listed, I have personally performed over 500 Comprehensive Home Energy Audits, performed over 300 weatherization improvements, operate the highest quality training & test center within the mid-west and I am one of only eight inspectors within the United States authorized to perform National Quality Assurance inspections for the best contractors out there. I encourage you do your due diligence and review all the other assessors, but I have faith that you will make the best choice and contact 7NRGY to schedule your Home Energy Audit.